Theme Manager will be available shortly in the Alchemy Web Store! Stay tuned! This entry was posted in A4T and tagged Alchemy, GUI Extension, John's awesome car, plugin, Theme Manager, user interface by Rob Morrow. Bookmark the permalink. Rob Morrow has worked in the web development field for over 10 years. Starting as a designer, before moving into technical and SDL Tridion development. Rob enjoys auto racing, all things technology, gadgets and playing Minecraft with his son. Rob is a technical lead at Content Bloom. I’m surprised that you need everyone to clear their cache. Doesn’t it “just work” if you increment the modification number of the GUI? Oh dude, I just saw this rigged up Merc parked outside the House of Blues in Houston. 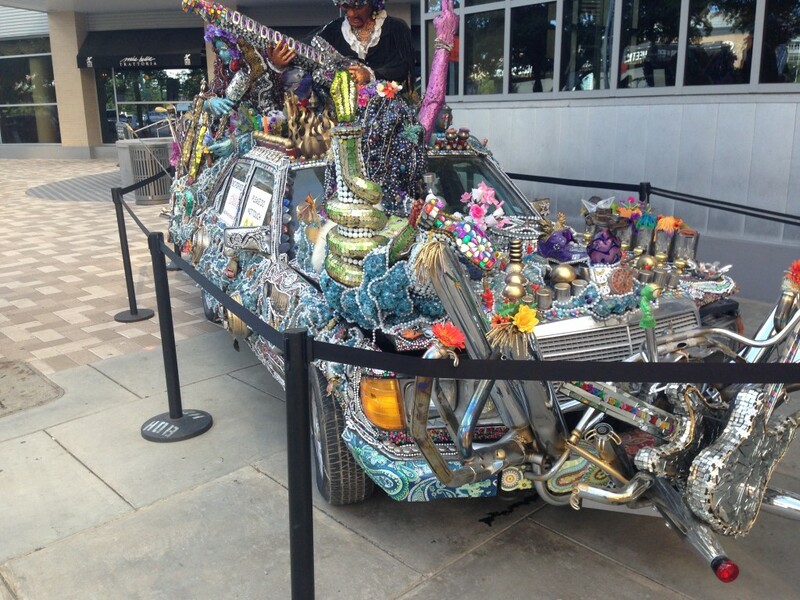 It is the ultimate hippie mobile! Also, nice post – thanks for sharing.